When it comes to professional gas line repair, replacement and installation, our contractors at Master Bore, LLC are the best in the area. Any gas line problem can be a very potentially dangerous situation, which is why you should trust the underground utilities contractor you hire in Seattle. Our gas line underground utilities systems are installed with laser accuracy, and after we’ve completed your project, our team always strives to leave your property looking better than when we first arrived. If you’re in search of an experienced crew to tackle your gas line needs, look no further than Master Bore. We utilize an installation and repair strategy that is noninvasive to ensure your property’s parking lots and landscaping aren’t destroyed. We take pride in always getting our client’s projects done correctly and on time. Contact us today to schedule a free estimate for your gas line service. If you are in a new construction phase or recently purchased an older property, chances are you’ll need new gas lines installed throughout your property. Luckily, our crews at Master Bore can help out, as we have years of experiencing using trenchless technology to install gas lines on residential and commercial properties. For more information or to get an estimate for gas line installation, reach out to our team on our installation process. 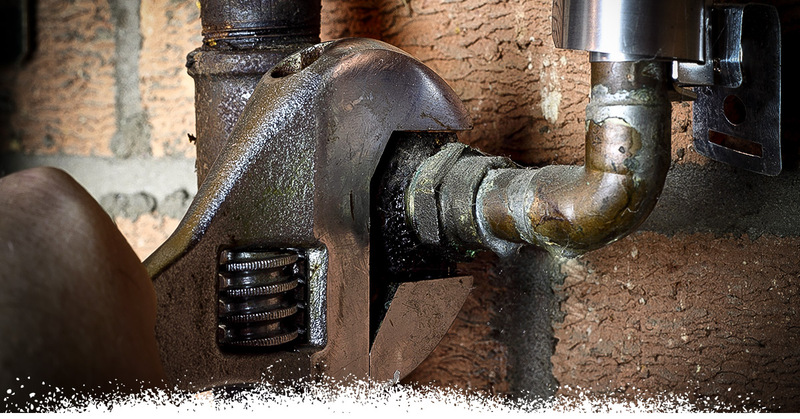 A gas line leak is one of the most dangerous situations that can happen within your home. If you smell gas, make sure to open your doors and windows and immediately call a professional. Most importantly, get out of your home to a safe place. If you call our crew at Master Bore, we will immediately come out to your home or business and use our advanced technology to get your gas line repaired right away. Keep in mind that Seattle law requires a license to perform any sort of work on a gas line pipe. Make sure the company you hire has this proper licensing, or you could get hit with a heavy fine. In Seattle, black iron and corrugated stainless steel (CSST) are the most commonly approved materials for gas lines on your property. These are the types of materials we use for our projects. If you are in need of underground gas line services, consider our crews at Master Bore, LLC. We have decades of combined experience working on residential and commercial projects, and we always keep safety, integrity and teamwork at the top of mind. We also offer other types of underground utilities services in Seattle, including sewer services and drilling services. We service the communities of Seattle, Bellevue, Kent, Auburn, Federal Way and more! Our family-owned-and-operated underground utilities business in Seattle is proud of our excellent customer service, and you can rest assured knowing that we are properly licensed, insured and bonded. Choose our trusted underground utilities services for your next Seattle project. Call us at (253) 245-1458 or fill out our online form for a free estimate.